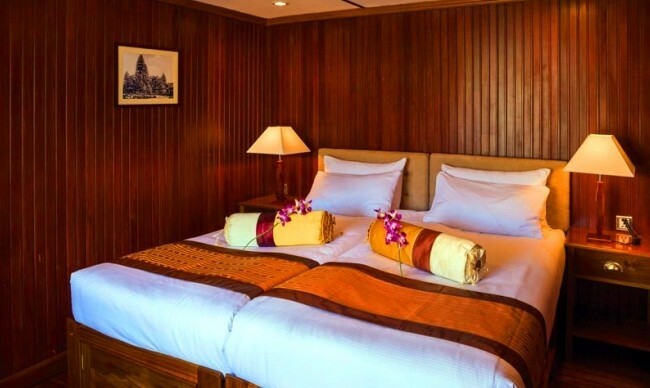 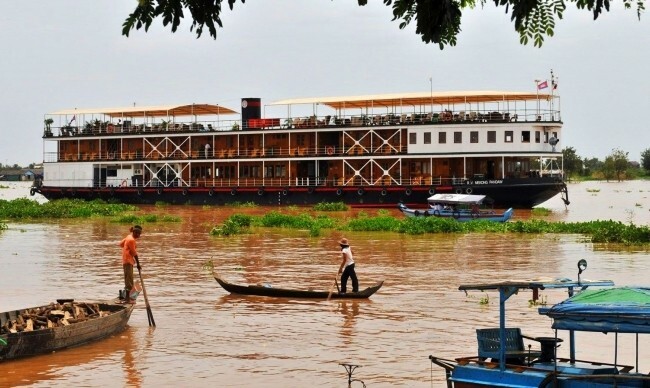 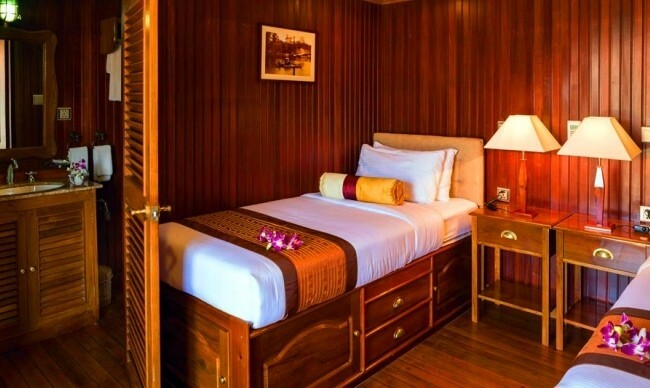 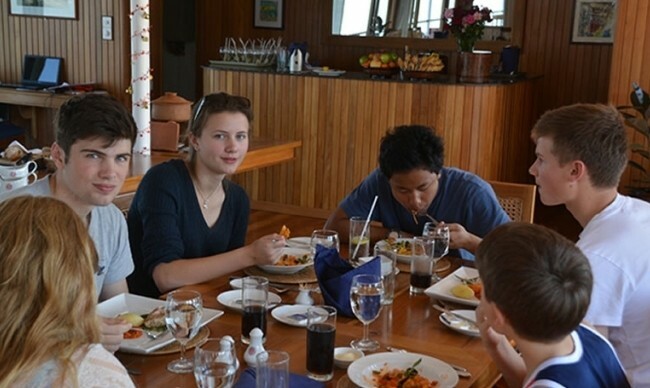 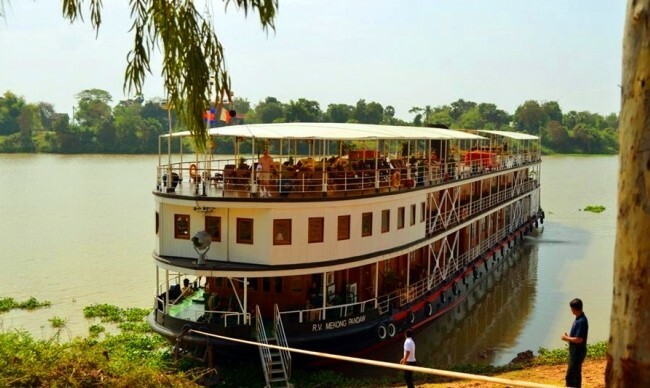 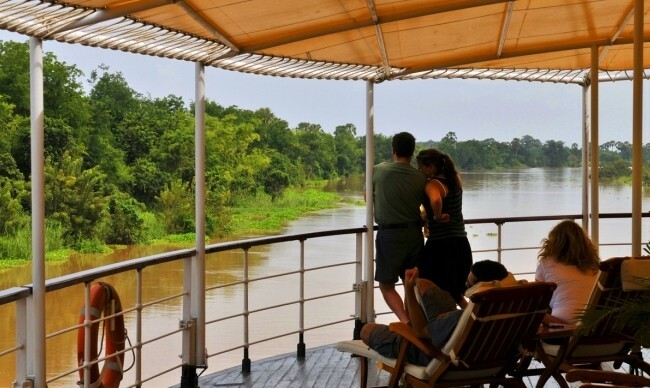 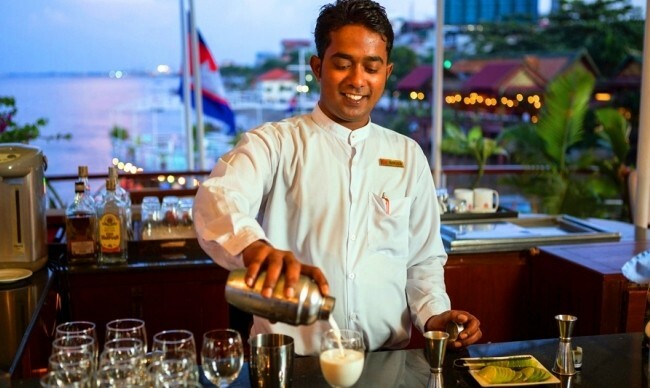 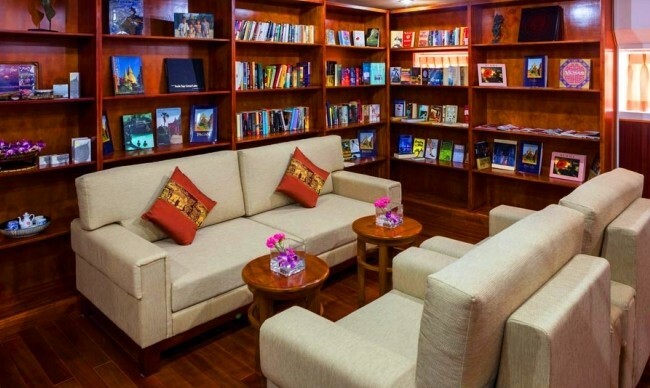 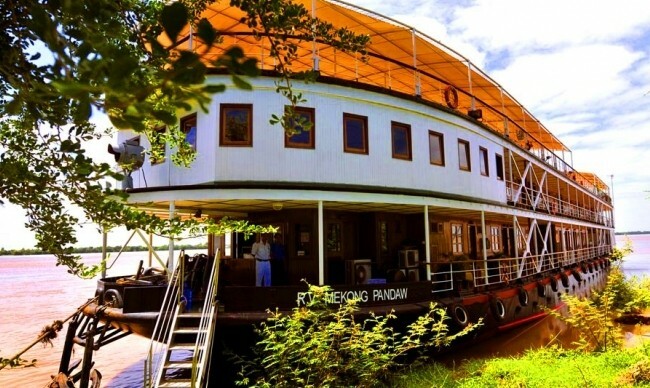 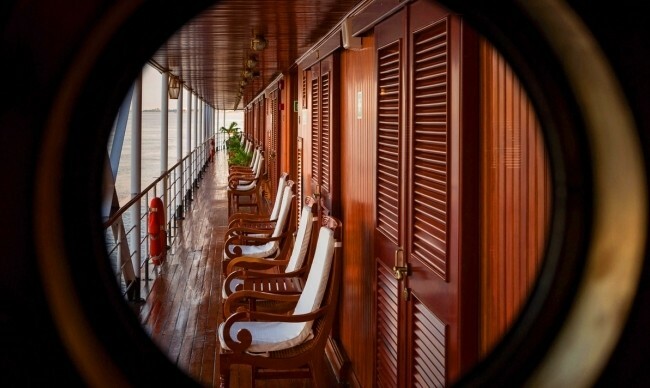 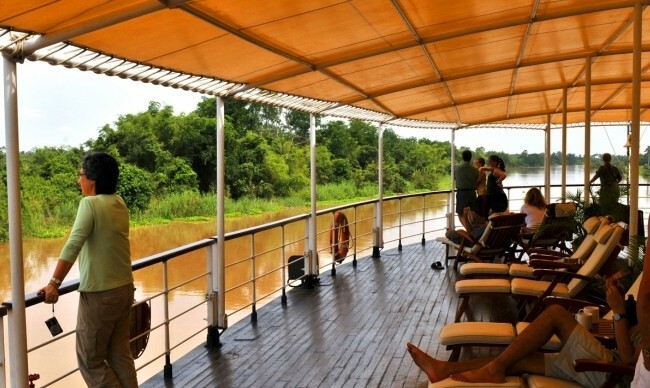 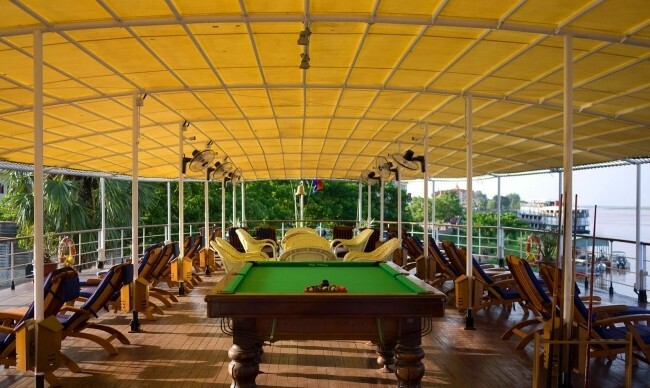 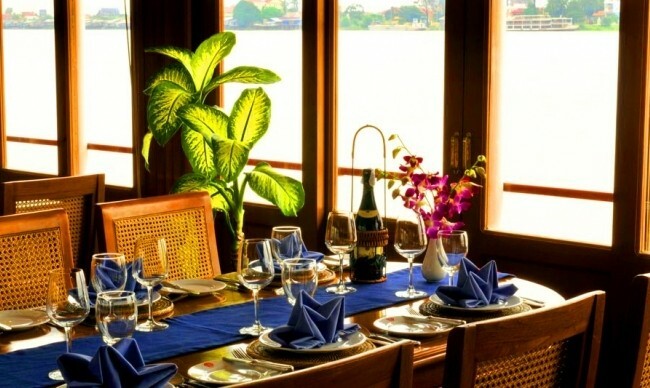 Pandaw is a fleet of 6 luxury River Cruises which is exploring five countries. 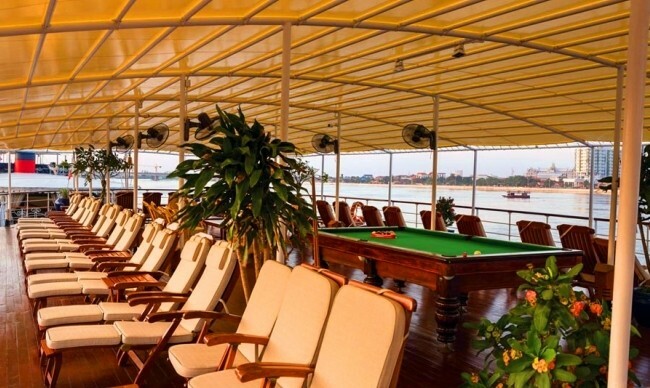 Pandaw is among the largest luxury river cruises in Asia.Whilst Pandaw offers a real adventure experience, travellers are cushioned with incredible comfort, fine dining, great cocktails and choice wines, not to mention extraordinary levels of service.Pandaw's six ships were built new and designed and finished as replicas of colonial river steamers. 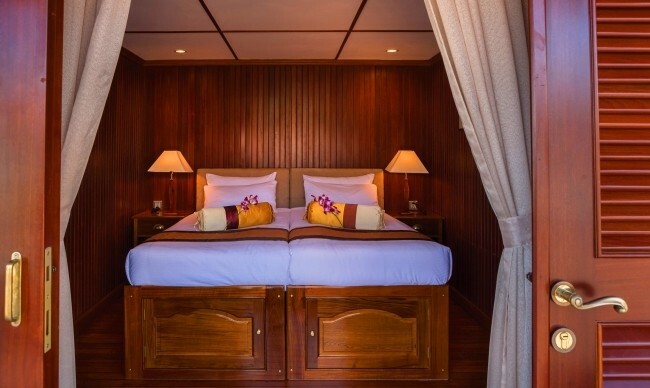 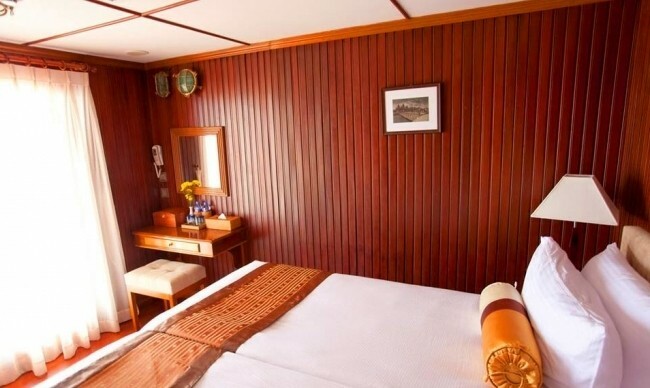 These small ships have the highest space to passenger ratio of any ships afloat - our much loved staterooms are 170 square feet and finished in teak and brass. 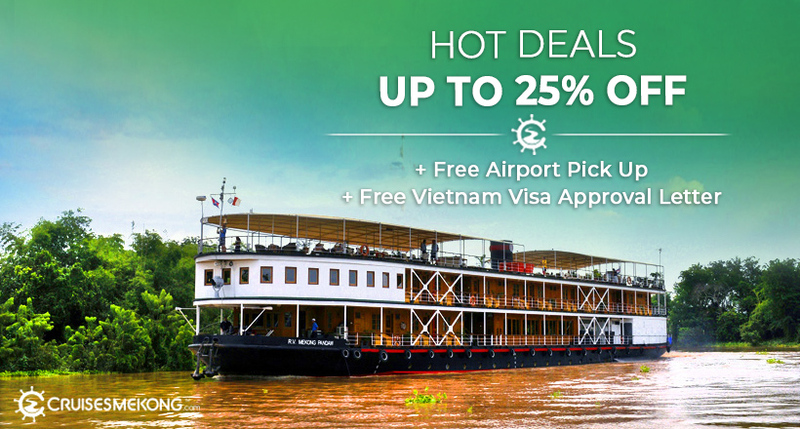 We pass from the vibrant French colonial port of Saigon, now called Ho Chi Minh City, through the vast Delta so rich in human life and endeavor, to travel along the main channel into the rich countryside of Cambodia. 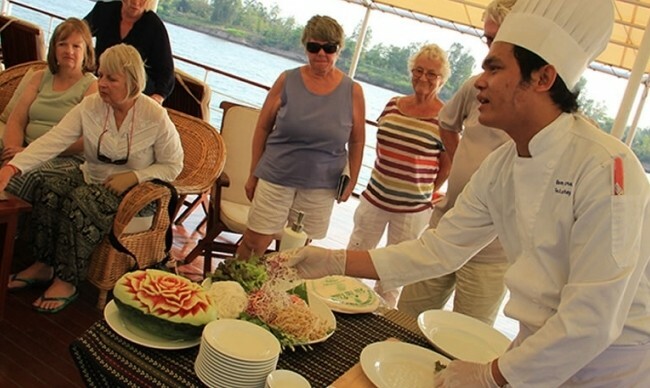 Activities: Pick up at Saigon Meeting Point, embark cruise. 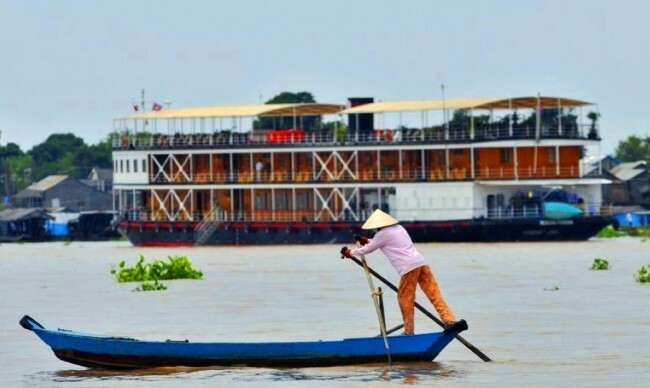 Activities: Visit Sa Dec, see the local market and the ancient house of Mr, Huyn Thuy Le. 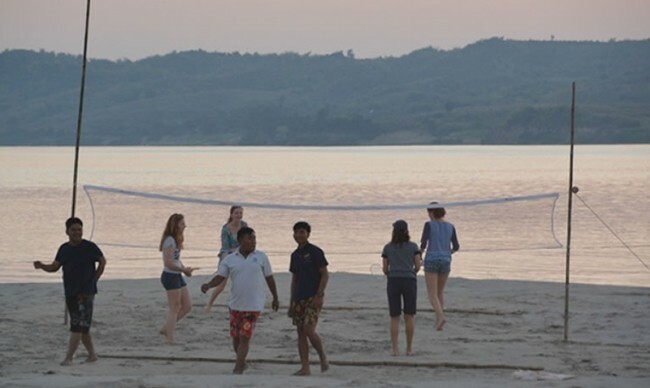 Activities: view the dolphin grounds in a national park protected area. 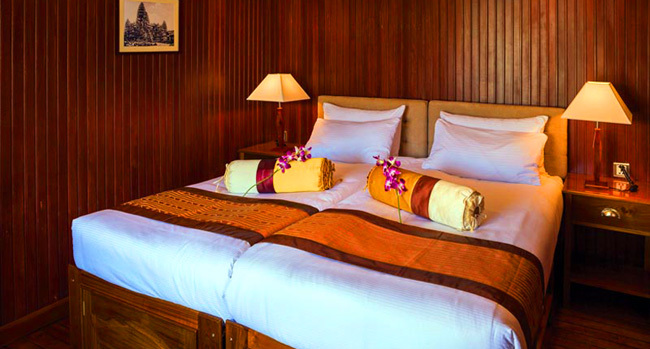 Activities: stop at Kampong Thom, arrive at Siem Reap mid-afternoon. 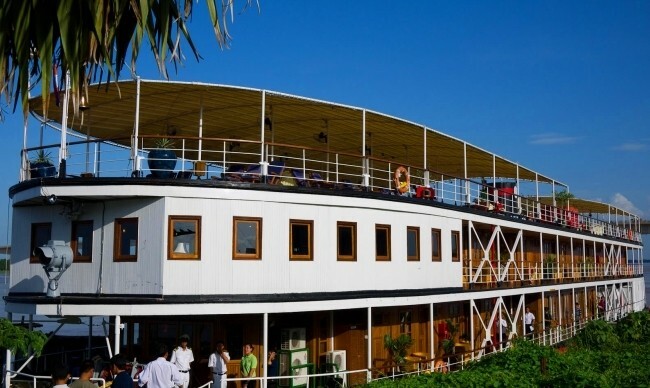 Entrance fees, guide services (English language), gratuities to crew, main meals, locally made soft and alcoholic beverages, jugged coffee and selection of teas and tisanes, mineral water. 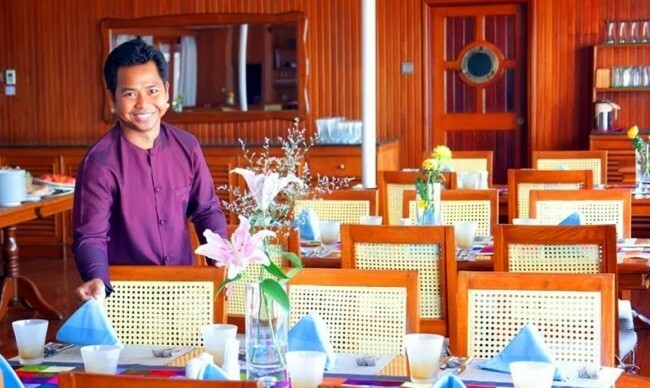 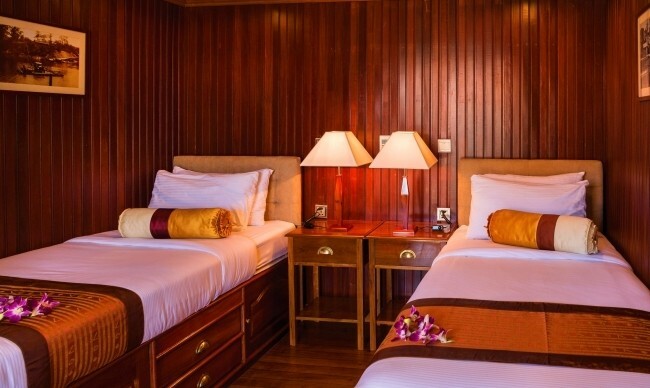 Transfers between the meeting point and the ship at the start and end of a voyage (In Saigon: Renaissance Riverside Hotel / In Siem Reap: Victoria Angkor Resort & Spa). 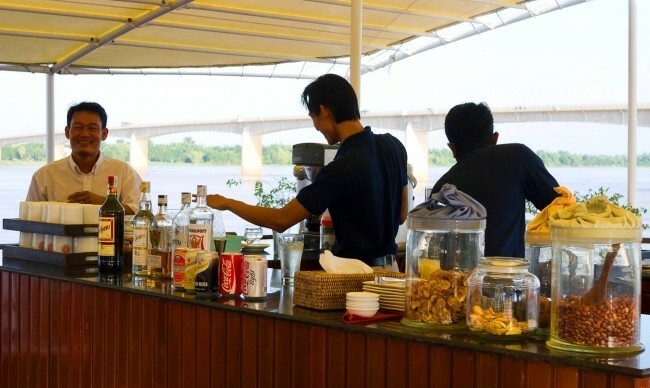 International flights, airport transfers, port dues, laundry, all visa costs, fuel surcharges (see terms and conditions), imported beverages such as wines, premium spirits and liqueurs, fancy soft drinks like Perrier, espressos and cappuccinos at bar.